Click HERE to take a Compassion Practice Strength Survey* (only 10 questions)! Rate your strength in practicing compassion skills and action. Both individuals and groups (schools-classes, organizations, businesses, etc.) can use this brief (anonymous) online survey tool. Reflect on the questions and your responses. Fill out the survey periodically over time. You can print off the survey and make hard copies to have and use on your own. If you submit the survey online and want to keep your responses and track your progress over time, you MUST PRINT the survey BEFORE you submit it. On your printout, your answers will appear in slightly darker highlight. Once submitted online, you will no longer have access to your responses. 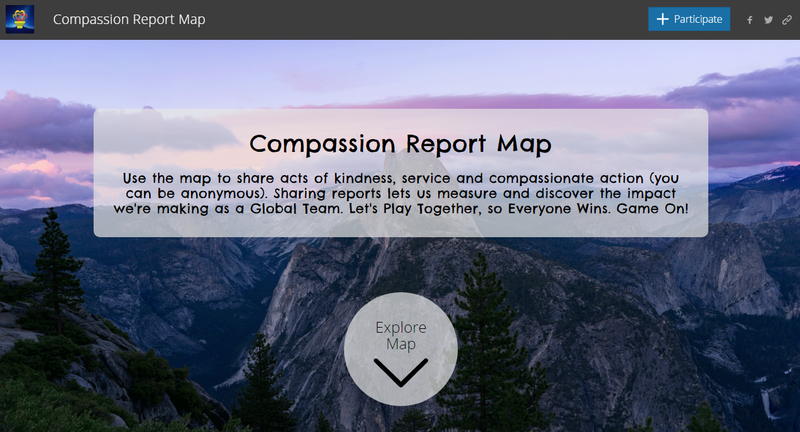 *This anonymous online survey is managed and data collected by Compassionate Austin (www.compassionateaustin.org).